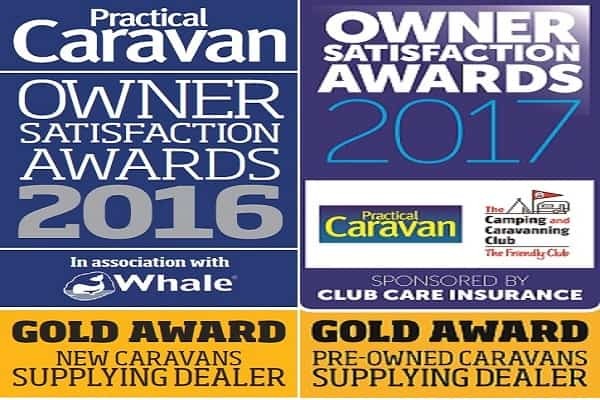 The Swindon Caravans Group recognise that comprehensive aftersales service is vital in today’s retail environment. 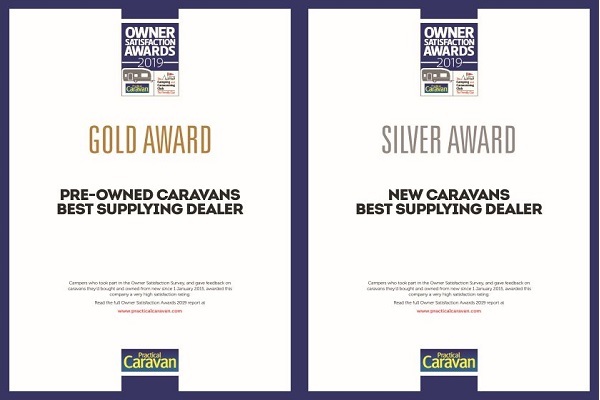 Each branch has an aftersales and service team dedicated to provide outstanding support when you purchase a new or used caravan. With purpose built facilities and 22 workshop bays across the 3 branches, we continue to grow and reinvest in our premises, equipment, staff and service centres to improve our service to our customers. All of our workshop staff are factory trained and we employ industry best standard operators (CITO, Gas Safe, City & Guilds). Staff also receive on-going manufacturer’s training. Our aftersales departments are open throughout the day Monday to Friday and also on Saturday mornings to answer any questions you might have. The Aftersales teams are led by John Hosking (Swindon), Andrew Horsley (Oxford) and Graham Dover (Reading) who are on hand to answer any questions you might have. Our business continues to grow but we do not lose sight of how important our customers are. Each new and existing customer still enjoys the personal service we have always offered. This is why our customers keep coming back year after year. Thank you once again for your continued support.